Do I Have to Report IRA Trades? An IRA is a special type of investment account. 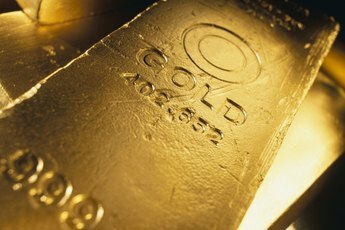 An individual retirement account (IRA) is not an investment in and of itself, but rather something akin to a regular trading account, with additional tax benefits. IRAs also have strict rules on contributions and distributions. 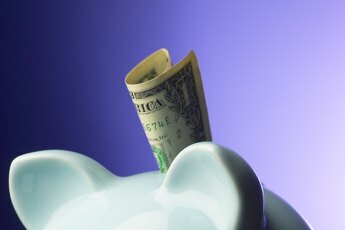 You can buy or sell almost anything within an IRA, including stocks, bonds, and mutual funds. However, some investments are prohibited within IRAs. 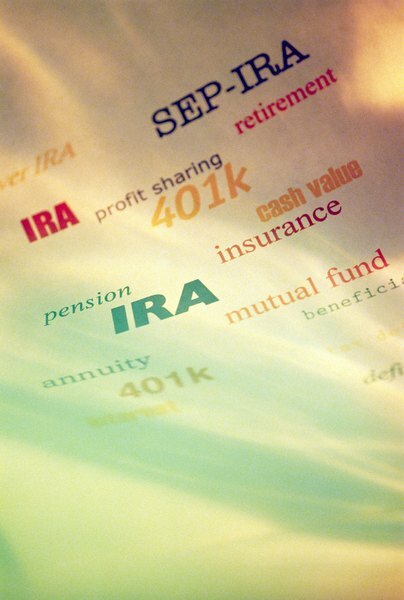 The reporting rules for IRA trades vary greatly from those of regular investment accounts. One of the main tax benefits of an IRA is that you aren't taxed on your earnings in the year you receive them. You'll generally owe ordinary income tax on the money you take out of an IRA, with the exception of a Roth IRA, but as you earn it, that money remains untaxed. This tax-deferral (or tax-exemption for Roth IRAs) applies to all IRA income, be it interest payments from bonds, capital gains from stocks, or any other type of income. As a result, you don't have to report your trades to the Internal Revenue Service when you file your taxes. Unlike most regular investment trades, prohibited transactions must be reported to the IRS because they cause a fundamental change in the structure of your IRA. 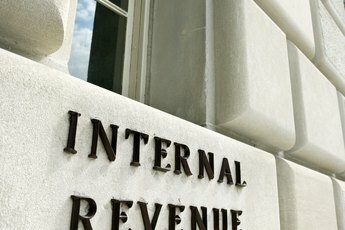 Specifically, any transaction that the IRS defines as "prohibited" results in the loss of your account's status as an IRA. The entire value of the account becomes immediately taxable, and the account continues as if it were a regular investment account rather than an IRA. Examples of prohibited transactions include borrowing money from your IRA, selling property to it, using it as collateral for a loan, or buying personal property with IRA funds. When you take money out of your IRA, you'll get a 1099-R which shows the amount you withdrew. The IRS will also get a copy of this form, as the amount is typically taxable. You don't have to report the specific trades that resulted in the money being taken out of your account, since all withdrawals are treated similarly. Even if you earned the money via capital gains, you'll have to pay tax at your ordinary income tax rate. This is one of the downsides of IRA investments and withdrawals, as the capital-gains tax rate is typically lower than the ordinary income tax rate. A rollover occurs when you move money from one tax-qualified account to another, such as between two IRAs. You'll have to report both the withdrawal from your original IRA and the contribution to your second IRA to the IRS if you want to avoid taxes on the transfer. The IRS doesn't require you to report the trades you made to arrive at the account balance you are transferring.